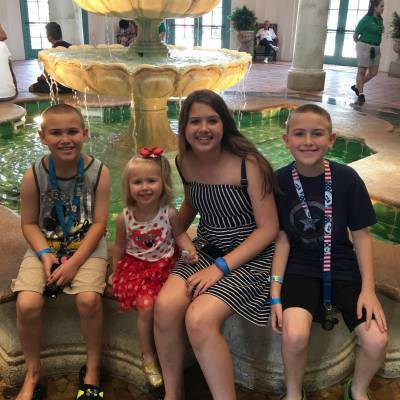 Walt Disney World is the ultimate family vacation destination. Between the dining, the attractions and the hotels, it's a place just built for making you and your family happy. Once in a while, however, it's nice to escape the kids and take a night out for yourselves, as adults. Some grown-ups find enjoying Walt Disney World without children a bit challenging. That parental guilt takes over. 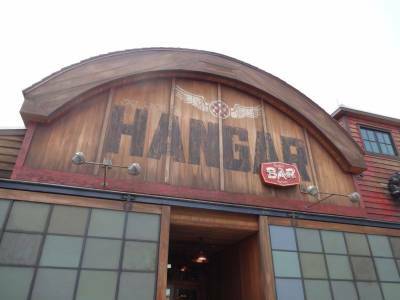 Even though Walt Disney World caters towards families and children, it can also be a great and magical place for adults to hang out. The World offers a wide array of activities and dining-options that are super adult-friendly. You can make your vacation about you, too. It';s ok. Leave the kids at home and enjoy your adult time, guilt-free. A perfect place to start on your sans children vacation is with food. Food is the universal fuel of love. It will kick-start your adult play time experience. 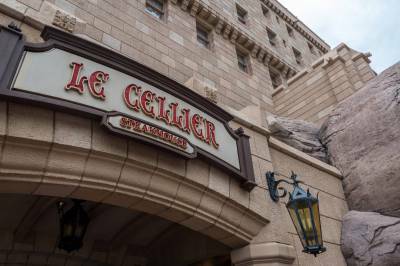 The dining choices in Walt Disney World are filled to the brim with gourmet meals and elegant atmospheres. While the World is very kid-friendly and doesn't balk at the attendance of children for their fancier fare, the kids won't necessarily appreciate the complex flavors, inviting atmospheres, and elegant service some of the world-class restaurants have to offer. So stuff yourself to the gills with great food, great wine, and relaxing atmospheres. One place to start is the Coral Reef Restaurant in Epcot. It is a perfect choice for adults who want to relax and enjoy a great meal. The Seas with Nemo and Friends definitely lends itself to pleasing children. The Coral Reef restaurant is quite the opposite, best enjoyed by adults. The elegant dining room is decked out in soothing blues and sea greens. The underwater view of the pavilion's aquarium and all it has to offer can be a romantic sight for those looking to inject a little pizzazz into their love lives. The meal choices, including mahi mahi, strip steak, and lobster pasta, are appreciated by the sophisticated palate. Meals at this restaurant runs around $36 to $59 per person. It is a restaurant that, based on food options and atmosphere, is a fantastic starting point to your adult experience. The Cape May Cafe, located in the Beach Club resort, may seem like a child’s best experience at first glance. They even have paper tablecloths and buckets of crayons adorning every table. Really, this place is about the adult choices available. The expansive seafood collection is impressive, stuffed to the brim with crab legs, mussels, and clams. The landlubber side of the buffet offers carved meats, ribs, and pastas. Plus, it is much easier to manage your own buffet plate when you're not juggling two dozen plates for the kids. 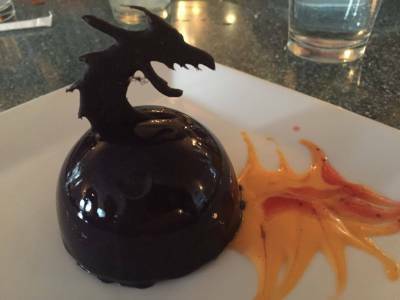 When it comes to a grown-up dining experience, the Hollywood Brown Derby in Disney’s Hollywood Studios is the ultimate option. It oozes a Golden Age of Hollywood feel. It is a rather authentic replica of the original restaurant located in Hollywood, California. The walls of the dining room are outfitted with caricatures of old Hollywood stars who aren’t on the radar for children today. No Justin Biebers here, only Bogie, William Holden, and Eve Arden. The dining room is elegant, quiet, and dressed in warm colors. The dining choices include the famous Cobb salad, filet of beef, and duck two ways. The dessert menu will blow your mind. For a great treat, order the world-famous grapefruit cake. In addition to the great food choices, adults over 21 can request wine pairings with any of their meals. Leave the kiddies at home and enjoy an experience of times past. The Epcot International Food and Wine Festival takes place each year between September and November. This isn’t your classic, sit-down establishment. The Food and Wine Festival exists to be enjoyed by adults. There may be some adventuresome children out there willing to try lamb sliders or escargot, but most can tell you they’d rather have a PB&J. The Food and Wine Festival is the place for grown-ups who appreciate cultural experiences, delicious food, and sophisticated drinks. In 2012, the Festival offers a vast selection of craft beers, desserts, champagne, and food from dozens of countries. Beverage seminars and culinary demonstrations are also available for the extreme foodie. Grab a craft brew or a glass of wine, pick up a plate of international chow, and stroll the World Showcase, taking in all it has to offer. Easily accessible by monorail, Narcoossee’s in the Grand Floridian Resort offers a coastal dining experience not easily forgotten. It is situated in an eight-sided pavilion along the Seven Seas Lagoon. Grab a table after nightfall and you may catch the fireworks from Magic Kingdom while you dine. How’s that for a romantic treat? Standard fare includes scallops, wild king salmon, and whole Maine lobster. Grab your other grown-up friends and nosh on a delicious seafood dinner. Being an adult in the greatest place on Earth can be challenging. Make your vacation about fun, delicious foods and adult alone time and it doesn't have to be. Food is a great place to start any trip! 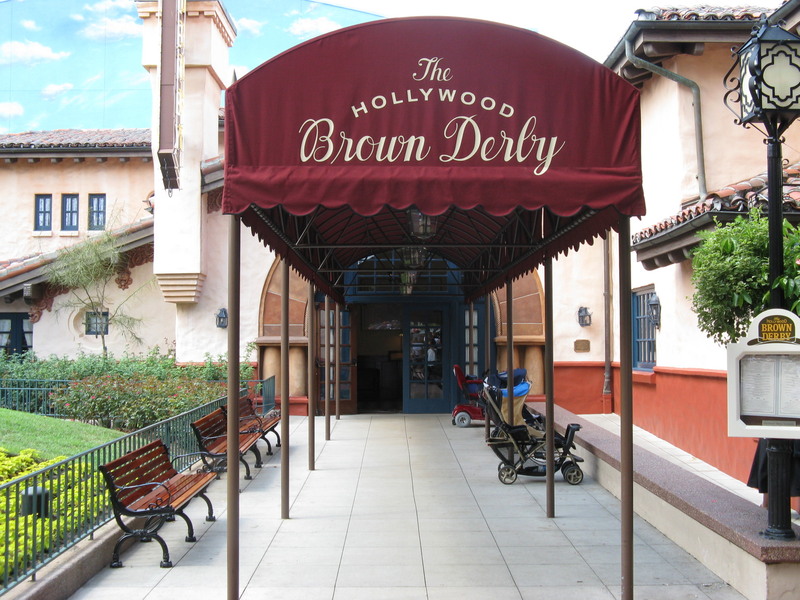 The Hollywood Brown Derby entrance. 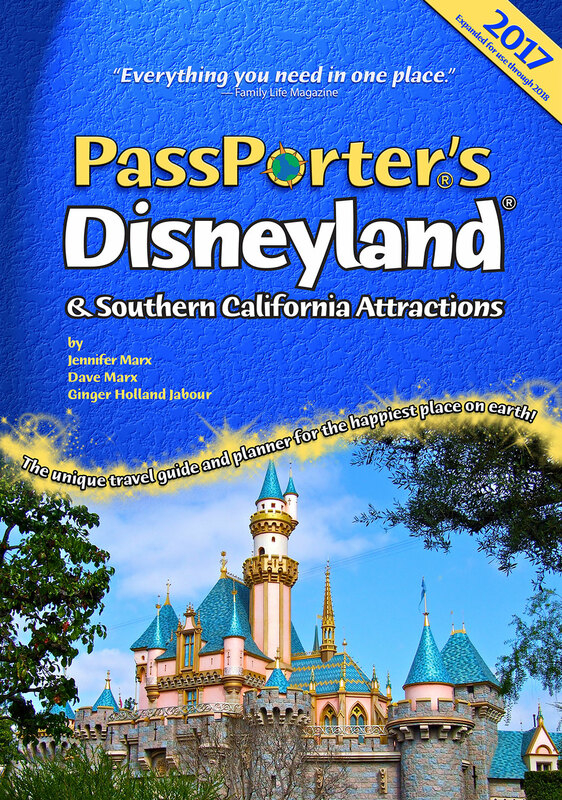 About the Author: Kim Cooper is a freelance journalist and first-time contributor to PassPorter News.